The letter was published ahead of her appearance at The Global Citizen Festival: Mandela 100. Beyoncé has published a letter addressed to Nelson Mandela in the South African newspaper Sowetan. The tribute comes ahead of the artist's scheduled appearance at The Global Citizen Festival: Mandela 100 on December 2. 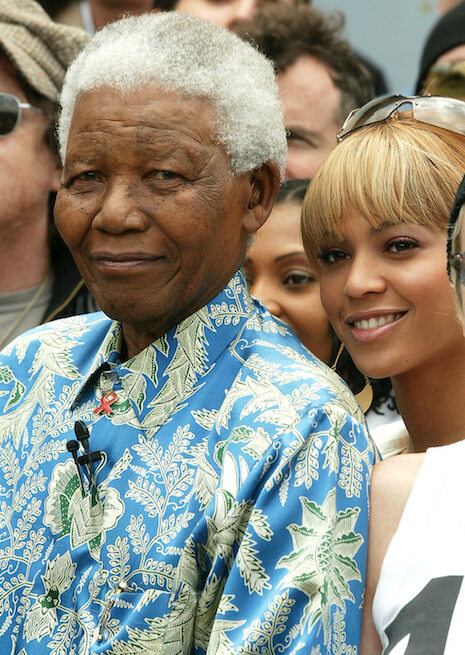 In her letter, Beyoncé recounts meeting Mandela in 2004, and credits him for being "a strategic warrior, a bold activist, and charismatic and well-loved leader." She thanks Mandela, who died in 2013, for his work battling apartheid in South Africa that led to a 27 year stay in prison. 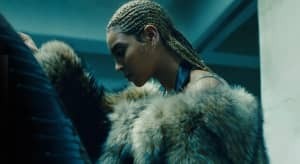 "You made it possible for so many people like me to reject impossibilities and understand our capabilities in making lasting change in the world," Beyoncé writes. Read the letter in full at Billboard. The Global Citizen Festival: Mandela 100 will feature appearances from other celebrities like Beyoncé’s husband JAY-Z, Ed Sheeran, Femi Kuti, Usher, Kasey Musgraves, Wizkid, Pharrell Williams, and Chris Martin. The event aims to raise $1 billion to combat global poverty.